Long Live Music’s Not Dead! 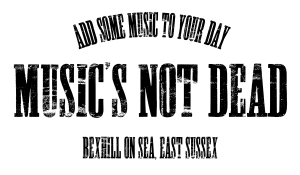 We are delighted to announce that Bexhill’s independent record store Music’s Not Dead will re-open as a “pop-up” at the De La Warr Pavilion on Friday 7 December. 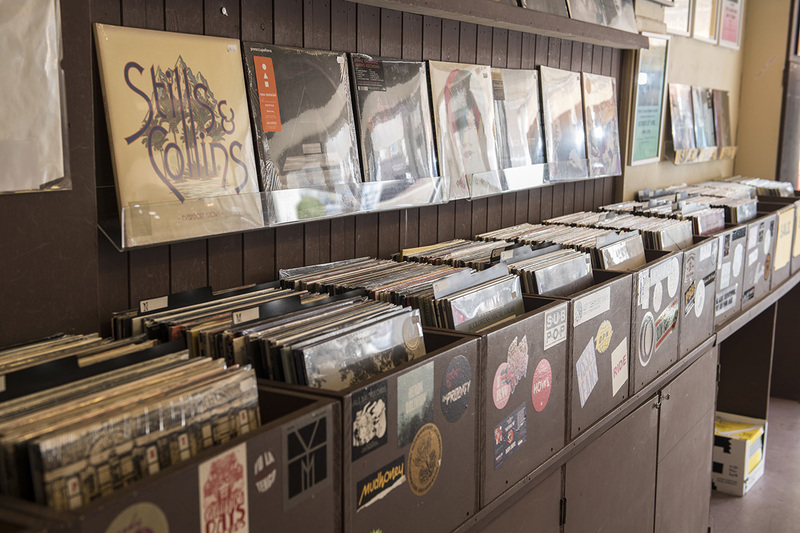 You will find MND in the Café Bar on the first floor where it will be open 7 days a week and on gig nights selling a wide range of vinyl/labels covering all music tastes. We are delighted to welcome Music’s Not Dead into the building. We look forward to working together and providing the community with a stronger, wider music offer.